At 57.5 percent, Bosnia-Herzegovina's youth unemployment rate is the highest in the world, driven by widespread corruption, nepotism and economic stagnation. Through it all, the wounds of war are ever-present. Women make up 69.6% of the total number of unemployed young persons, and dropout of school is higher among girls in rural areas. Education in schools is not innovative, and girls needs more self-confidence and support by mentors, alongside with basic health advice. Through its Mentoring program for women CCSP, a non-profit organization based in the Bosnia and Herzegovina, is working to change the world through the education and empowerment of these vulnerable girls in Bosnia by giving them an education support combined with mentoring, practical business and life skills. Special focus will be given to networking and workshops on new technologies, health, education and self-education. Girls will receive education packages containing books and small gadgets. 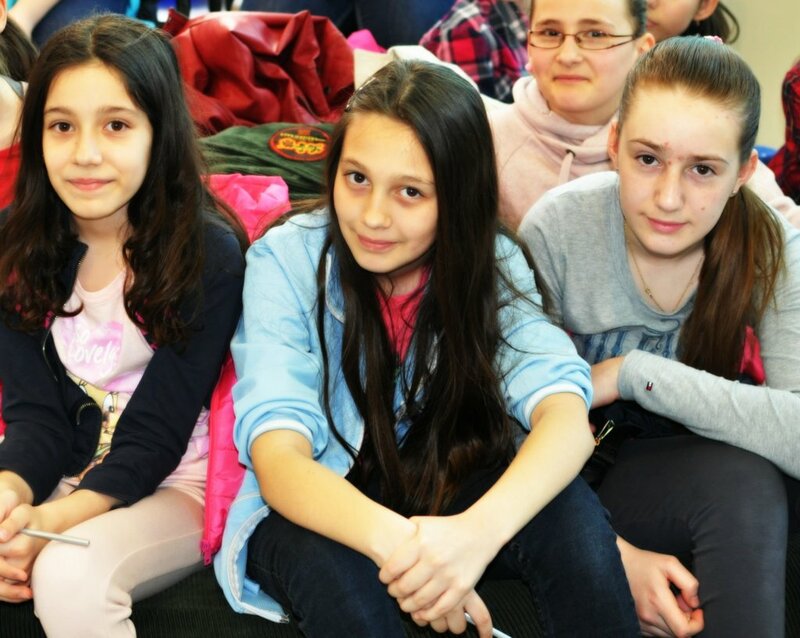 The most effective way to assist vulnerable and disadvantaged girls in Bosnia is to provide quality education, related to field of new technologies, education and self-education opportunities, health and basic business skills. In addition, mentoring support will help girls in creating network and improving self-esteem. Increasing women and girls' education contributes to higher economic growth, and directly contributes to benefits of their families and local communities.